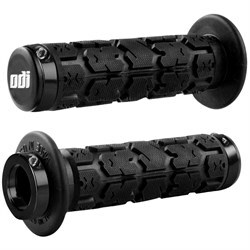 You might not think about them a lot, but the handlebar grips on your bike are an important component. 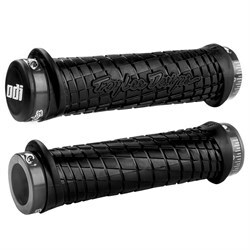 They can totally change your experience on the bike because it’s hard to focus on riding if your hands hurt or are slipping all over the place. 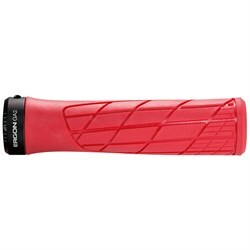 That’s why we’ve put together a great assortment of handlebar grips for all different kinds of bikes. 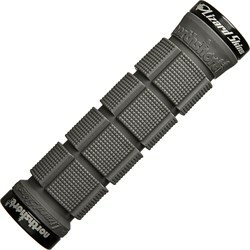 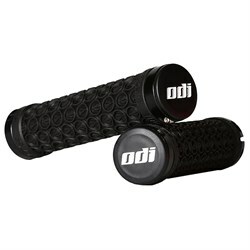 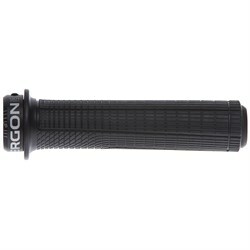 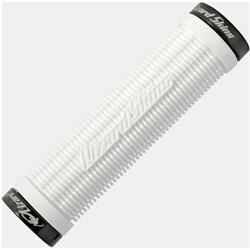 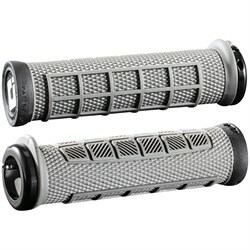 Changing up your bike grips can give you a fresh feel and improved comfort. 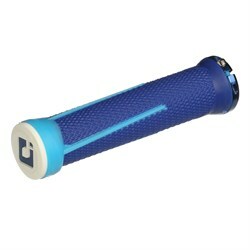 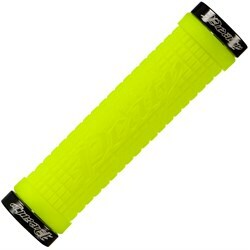 They can also be a fun way to add some custom flair to your ride, with all sorts of colors of grips available. 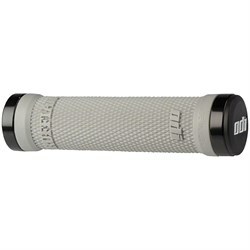 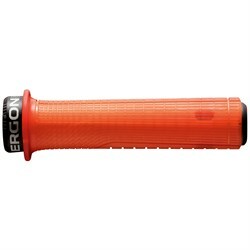 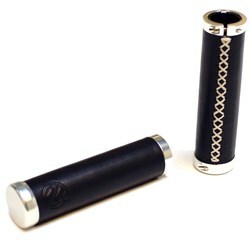 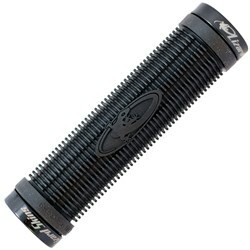 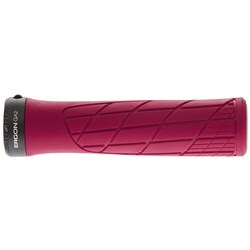 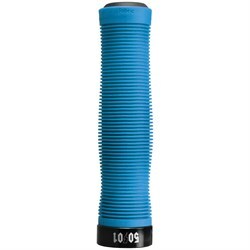 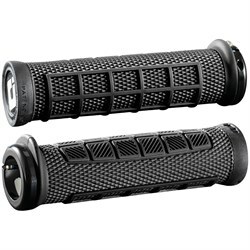 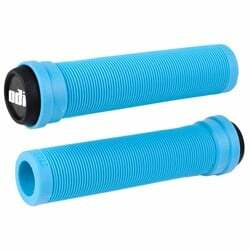 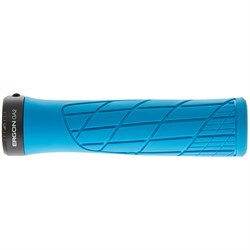 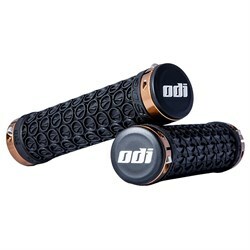 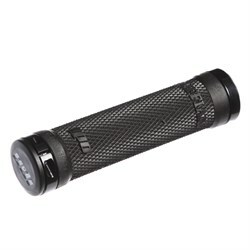 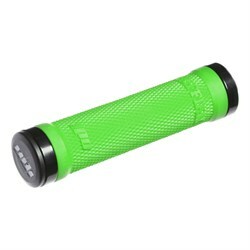 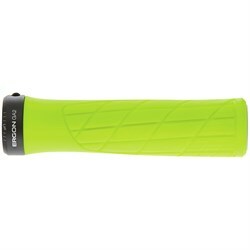 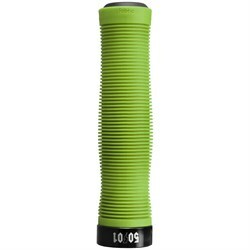 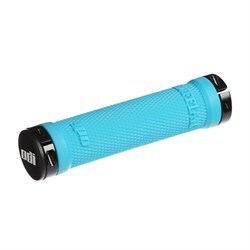 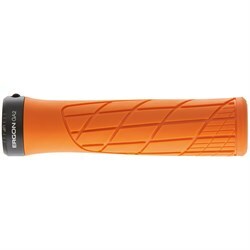 Get a solid new connection to your handlebars with the vast array of bike grips from evo.